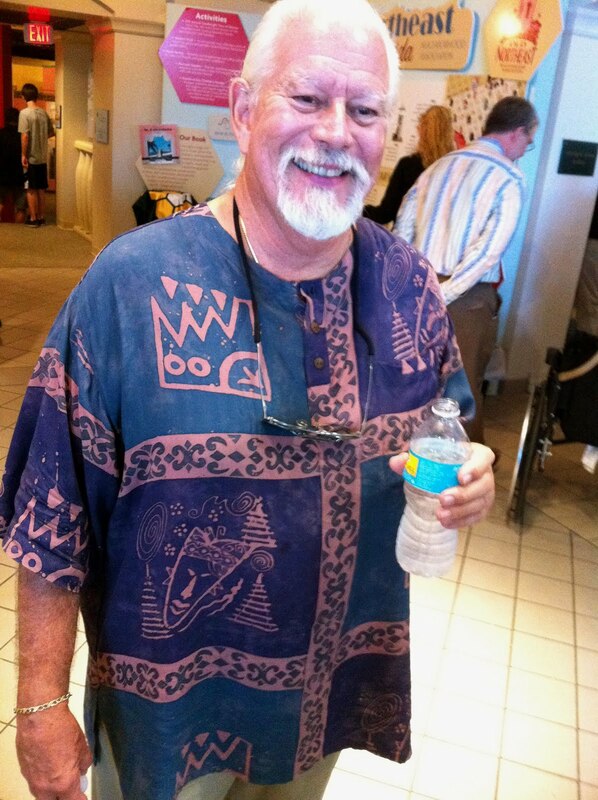 Born in 1946 in Cincinnati, OH, Jack Breit graduated from USF in 1969. Originally a photographer, Breit eventually transitioned from photography to digital art. He has won over 500 national and international awards. His photography and mixed-media artworks are exhibited in over 27 major museums and art centers in the USA, Canada and Europe, and are featured in collections of an impressive list of corporate and private art lovers. He curated the Digital Fusion group show at the Arts Center in 2001, which included artists such as Jerry Uelsmann and Maggie Taylor. Once the second-floor digital opened up in 2000, Jack was one of the first teachers to offer Photoshop classes at the Morean.